A sedated moose in the Breckinridge Nordic Center area is shown in this photo from March 2017. 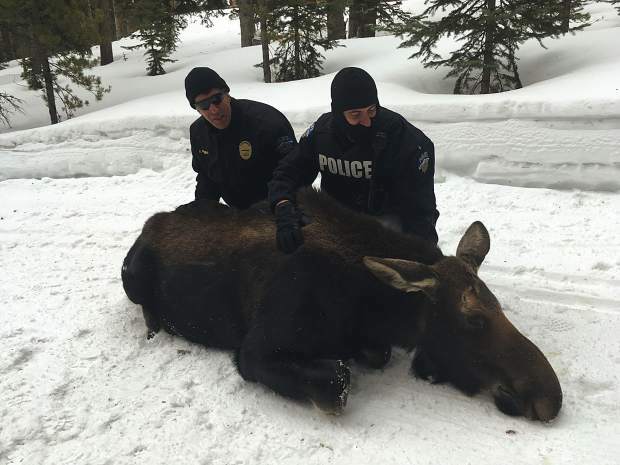 On Monday, Breckenridge police and officers with Colorado Parks & Wildlife were forced to relocate a moose cow and her calf after the moose attacked a man. A man was injured after a confrontation with a moose and her calf in Breckenridge on Monday morning. At around 9 a.m. the Breckenridge Police Department and Colorado Parks and Wildlife began receiving calls regarding a standoff between a moose cow with her calf, and a man with his dog on Snowflake Drive near the Grand Timber Lodge. Mike Porras, a spokesman for the northwest region of Colorado Parks and Wildlife, said that witnesses reported seeing a man walking his dog with a retractable leash come to an impasse with the moose. The standoff lasted between five and 10 minutes before the cow charged at the man and his dog, knocking him over with minor injuries. Following the incident, both the moose and the calf were tranquilized and relocated to a habitat away from people. Porras noted that for the safety of the animals, the location of where they were taken isn’t publically disclosed. Porras said the man left the scene to seek medical attention, and officers with CPW haven’t yet questioned him about the incident. It’s currently unclear whether or not the man will receive a citation or be criminally charged in any capacity as a result of the standoff, and his name won’t be released unless he is charged. 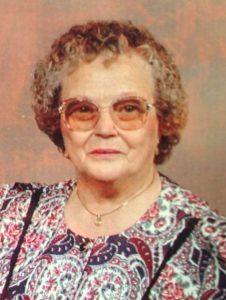 Colleen Goettelman, a spokeswoman with the Breckenridge Police Department, confirmed that the man was a visitor and not a Breckenridge resident. Town and state officials are taking the opportunity to remind residents and tourists about the potential dangers of approaching moose. This isn’t the first incident of a moose coming into contact with humans in Summit County this season. 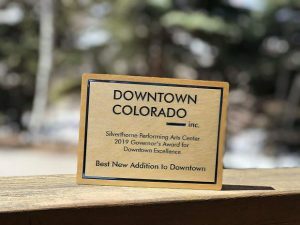 There were a couple occurrences of moose crashing into window wells and basements in Keystone and Breckenridge just last month, along with a moose in Silverthorne that shut down the North Branch Library after camping outside the entrance. In January, a video of a moose charging after skiers and snowboarders at Breckenridge Ski Resort also surfaced. CPW suggests using a “rule of thumb” theory when a moose is spotted. If you see a moose, stick out your thumb away from your body, and if your thumb can cover the moose you’re at a safe distance. If you and a moose surprise each other around a corner, try to back away slowly without turning your back on the animal. If the moose pins back its ears, raises its hackles or licks its snout, those are signs of aggression and could signal that the moose is ready to charge. If a moose does charge, run away immediately and try and put something large like a tree or car between yourself and the animal. Perhaps most importantly, never approach a moose and always be sure to keep dogs leashed when hiking. Because dogs remind moose of wolves, one of their only natural predators, a huge majority of moose attacks on humans involve dogs. 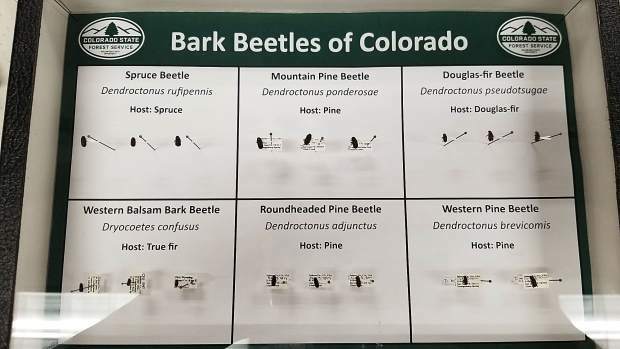 For more information regarding how to safely live among Colorado’s wildlife, check out CPW’s website, where they provide in depth information on different animals, and how to handle and avoid conflicts. Additionally, CPW produced a helpful video on moose safety late last year.